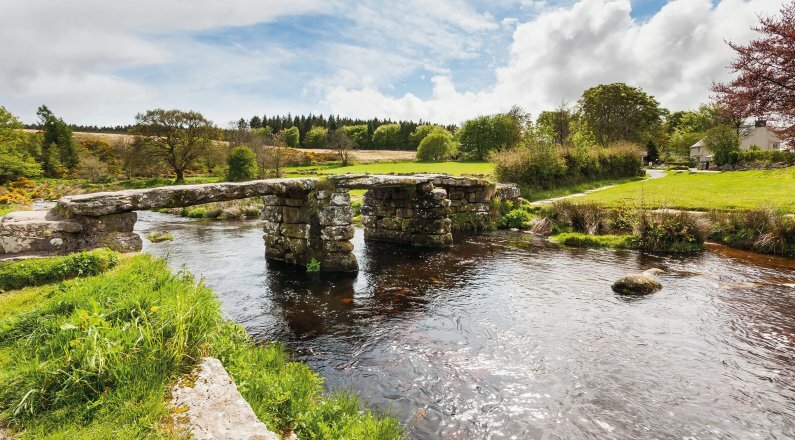 Kings Orchard is an exciting new development of 1, 2, 3 and 4 bedroom homes, located in the idyllic South Hams village of Stoke Gabriel, close to the picturesque River Dart. 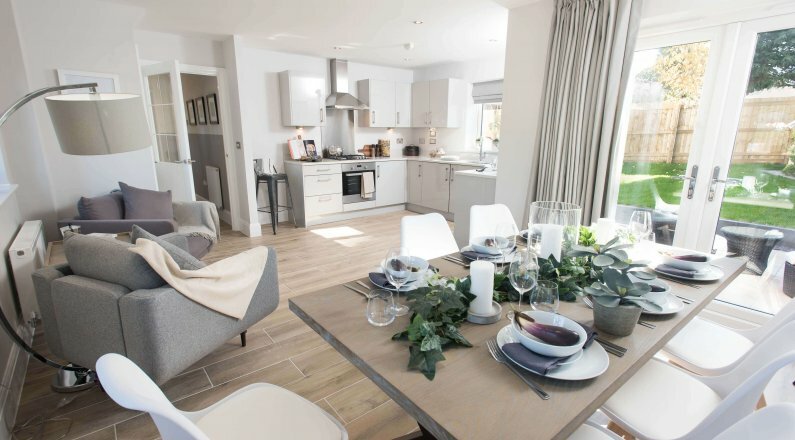 Designed and constructed by multi award-winning Cavanna Homes, Kings Orchard is an exciting development of stylish new homes located in the idyllic South Hams village of Stoke Gabriel, close to the picturesque River Dart. 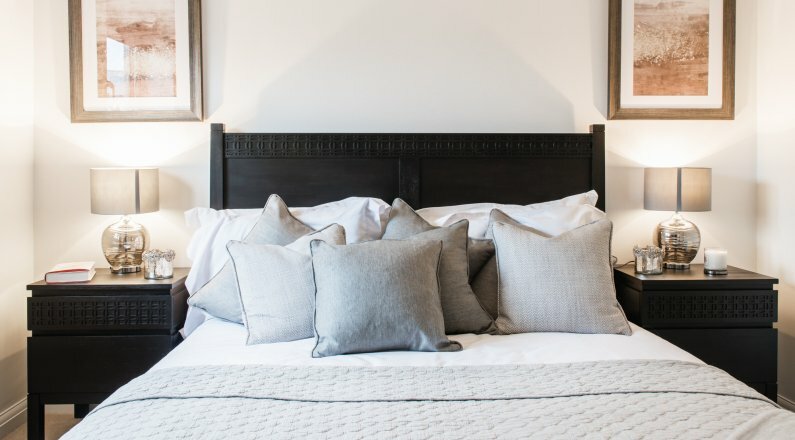 Comprised of 53 homes, Kings Orchard enjoys an enviable position within this gorgeous riverside village while being surrounded by stunning open countryside. 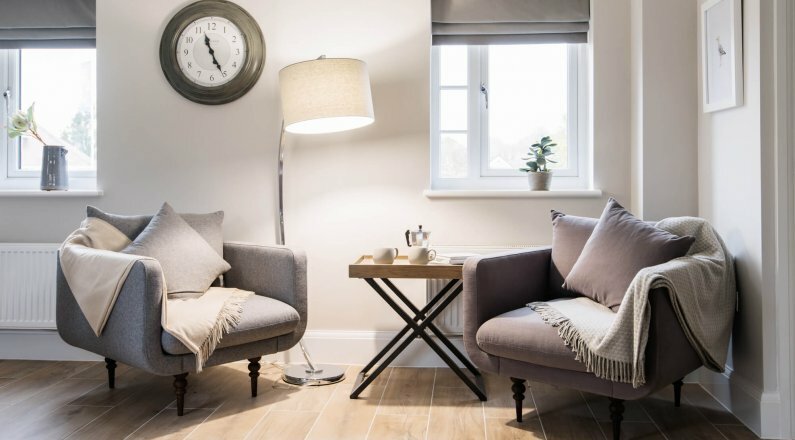 With a range of one, two, three and four bedroom properties which include, coach houses, terraced and semi-detached houses, there’s something to suit all buyers. 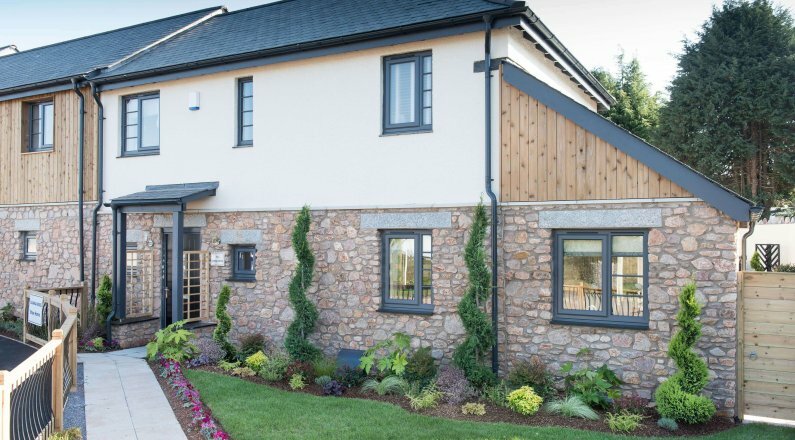 In keeping with this lovely rural setting and to complement the existing local architecture, a variety of render, stone and timber cladding finishes have been used. 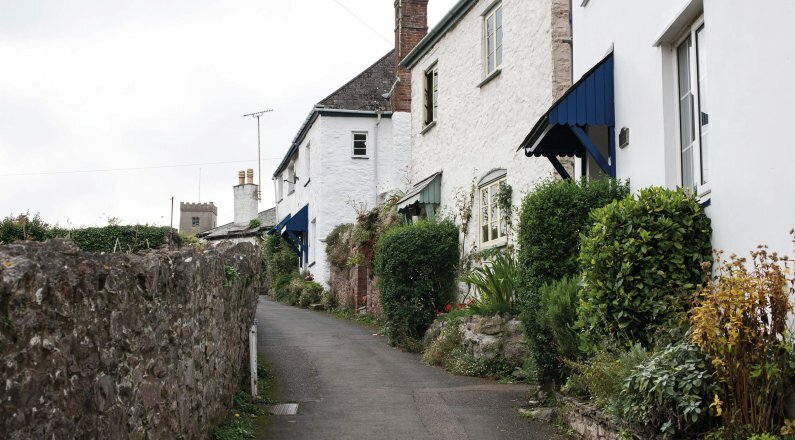 Kings Orchard is within easy walking distance of all village amenities, including the pretty quay, local shops, pubs, post office and primary school. A new community building is being built in conjunction with the development as a further hub of the community. 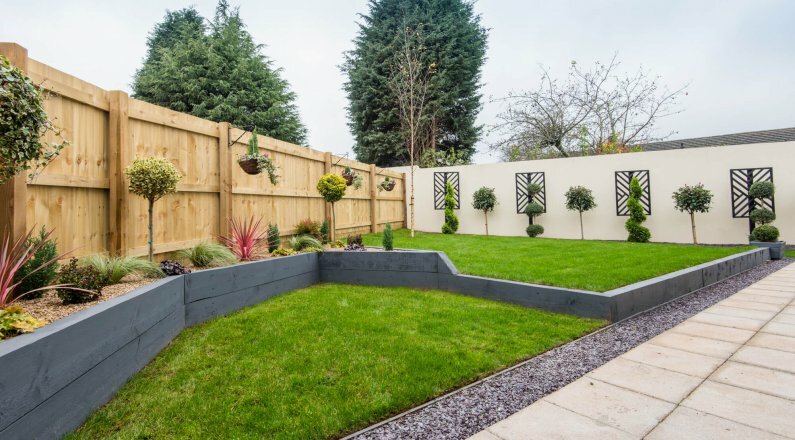 The additional planting of orchard trees will further enhance the tranquil ambience of this delightful development. Kings Orchard is conveniently situated near to the main roads to both Totnes and Paignton which can be reached in under 15 minutes. Plymouth and Exeter with their motorway, rail and air connections are less than an hour away and offer all the benefits of city locations. 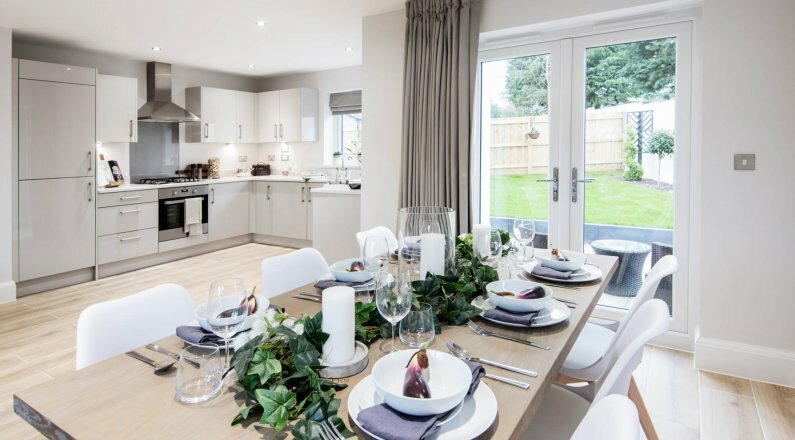 For peace of mind, all the properties come with a 10-year NHBC warranty, while Cavanna Homes provide initial customer support for two years. £93,000 towards improvements to Football Facilities, Cricket Facilities, Boating Association and Provision of Allotments. 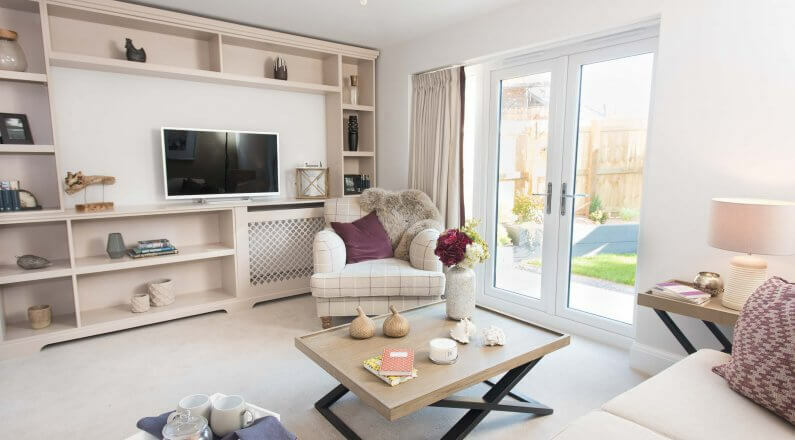 Register your interest for Kings Orchard and you will receive occasional information about new price releases and special offers that become available. 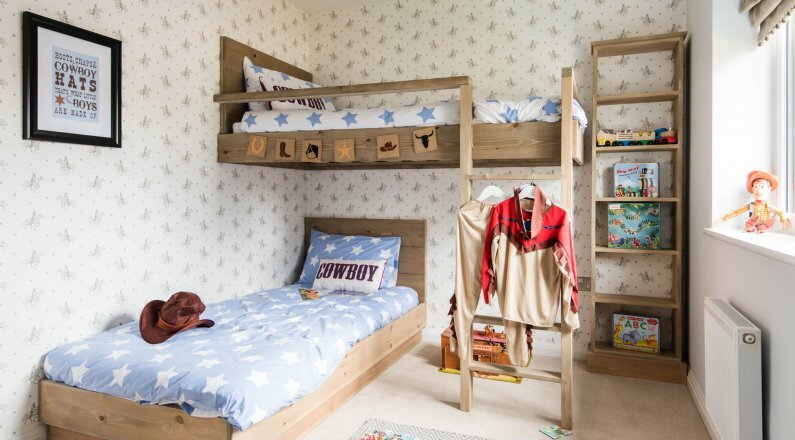 At an early stage, it may give you the opportunity to secure your dream home and the option to choose kitchen units/worktops and bathroom wall tiles. For the 6th year in a row, in an independent survey carried out by the Home Builders Federation, at least 9 out of 10 Cavanna customers would recommend us to a friend. We are 1 of only 6 companies in the country to receive this award 6 years in a row and the only South West house builder. By registering your interest for Kings Orchard, you may receive occasional information about any new price releases or special offers that become available. It may also give you the opportunity to secure your dream home and the option at an early stage, to choose kitchen units/worktops and bathroom wall tiles.